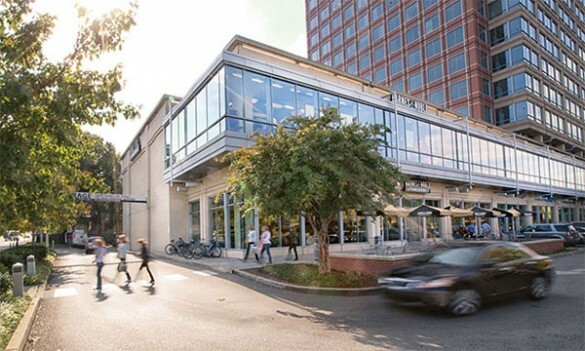 Barnes and Noble at Vanderbilt has announced its fall lineup of events, and several Vanderbilt faculty, alumni and other authors are featured. Monday, Oct. 8, at 7 p.m.: Professor of History Joel Harrington discusses and signs his new book, Dangerous Mystic: Meister Eckhart’s Path to the God Within. Wednesday, Oct. 10, at 7 p.m.: Associate Professor of History Sarah Igo discusses and signs her new book, The Known Citizen: A History of Privacy in Modern America. Friday, Oct. 12, at 5 p.m.: Alumnus Frye Gaillard discusses and signs his new book, A Hard Rain: America in the 1960s, Our Decade of Hope, Possibility, and Innocence Lost. Thursday, Oct. 25, at 7 p.m.: Keel Hunt discusses and signs his new book, Crossing the Aisle. Thursday, Nov. 1, at 7 p.m.: Professor of History Daniel Usner discusses and signs his new book, American Indians in Early New Orleans. Saturday, Nov. 10, at 2 p.m.: Daryl Sanders discusses and signs his new book, That Thin Wild Mercury Sound. 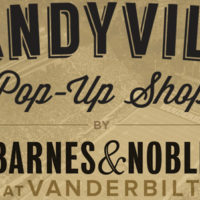 All events take place in the café at Barnes and Noble at Vanderbilt, 2501 West End Ave.
For more information, visit the bookstore’s website.